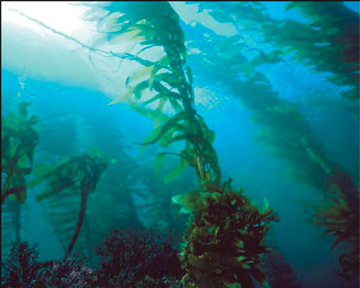 Course Overview: If you are interested in aquatic life then the Underwater Naturalist Specialty course is for you. This course is an introduction to the underwater aquatic environment and will help develop safe and responsible aquatic life interaction techniques. Course Activities: You will learn about planning, organization, procedures, techniques, problems and hazards of diving in different aquatic environments, a basic overview of major aquatic life groupings (kingdoms and phyla), factual information that dispels myths of potentially dangerous aquatic life, an overview of basic aquatic life interactions and associations, responsible human interactions with aquatic life and diving techniques used to help preserve bottom welling aquatic life and minimize aquatic life disturbance. You'll put this information into practice during your two open water dives under the supervision of an instructor. Classroom: There is one classroom session. The classroom session will cover the Underwater Naturalist chapter in the Adventures in Diving Manual, review your knowledge review answers and prepare you for both of the open water dives. Independent Study: Read the chapter Underwater Naturalist in the Adventures in Diving Manual and complete the knowledge review located at the end of the chapter. You will need to turn in the knowledge review prior to certification or provide a copy of an Adventure Log signed by an appropriate instructor if you have already done dive one in connection with your Adventure Diver or Advanced Open Water Diver Certification. Materials/Equipment Required: Adventures in Diving Manual. Recommended: Adventures in Diving DVD. 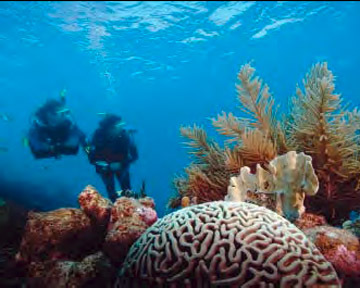 Length of Course: If you have read the Underwater Naturalist chapter in the Adventures in Diving Manual, completed the knowledge review prior to coming to class then the classroom will last less than 1 hour depending upon class size. 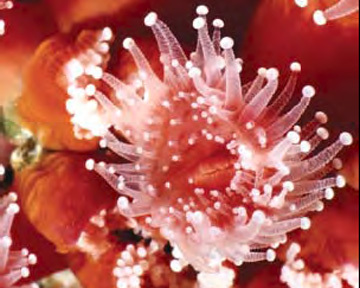 Apply diving techniques used to preserve bottom dwelling organisms and minimize disturbance of all aquatic life. 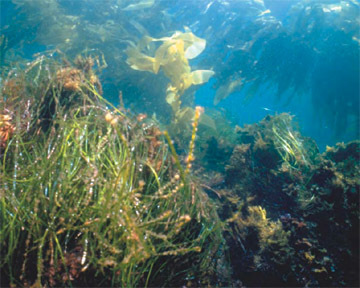 Locate and identify by common or scientific name, at least two local aquatic plants (one for fresh water). Locate, observe and identify, by common or scientific name, at least four local aquatic invertebrate animals (one for freshwater). Locate, observe and identify, by common or scientific name, at least five local aquatic vertebrate animals (two for freshwater). Identify and observe as many examples of symbiotic and predator/prey relationships as possible. Locate as many indications of impact by man on the local aquatic environment as possible and evaluate the possible cause.